Pittsburgh, PA – At I/ITSEC 2017, Nov. 27 to Dec. 1 in Orlando, Florida, TerraSim will be co-located with Bohemia Interactive Simulations at booth #2235. We will preview TerraTools 5.5, the latest version of our industry leading virtual terrain generation software. TerraTools automatically processes geospatial data and model content from common data formats to quickly create highly accurate virtual environments that can be exported for use in many visual, constructive, and serious game runtime applications. TerraSim will demonstrate our support for Bohemia Interactive Simulations' VBS Blue IG. 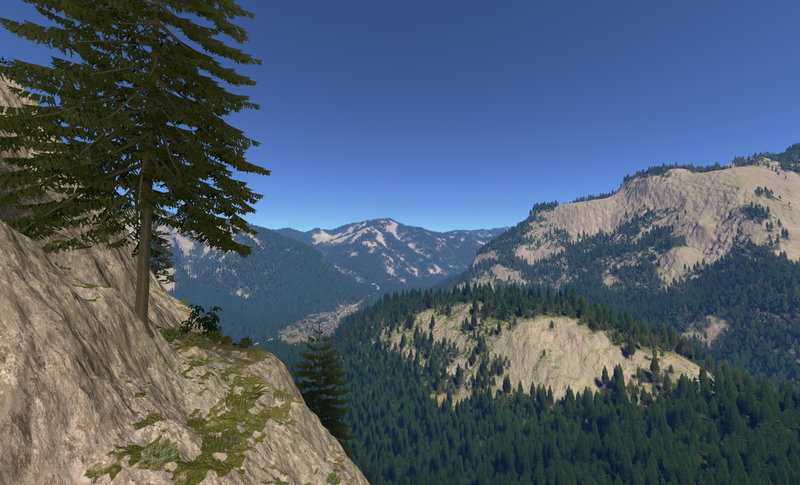 TerraSim technology and expertise has played an important role in the development of VBS Blue IG's whole-earth virtual terrain and the procedural techniques that enhance it. We will introduce VBS Geo for terrain editing in VBS Blue IG and show how it can be used with TerraTools to further enhance the default global terrain with custom high resolution, geo-specific insets and export correlated terrain to many other runtime formats. At USC's Institute for Creative Technologies booth #460 and the Army Modeling and Simulation Office booth #862, we will be demonstrating our development of a Synthetic Training Environment World Server (STEWS) capable of providing realtime model streaming to multiple, remote rendering clients using an open source framework. TerraSim invites you to visit us at I/ITSEC to learn more about our products, technologies and future roadmap. Find us on the Bohemia Interactive Simulations booth #2235 at I/ITSEC or contact us at sales@terrasim.com for more information.